Wondering what John Lloyd Cruz has been doing lately? 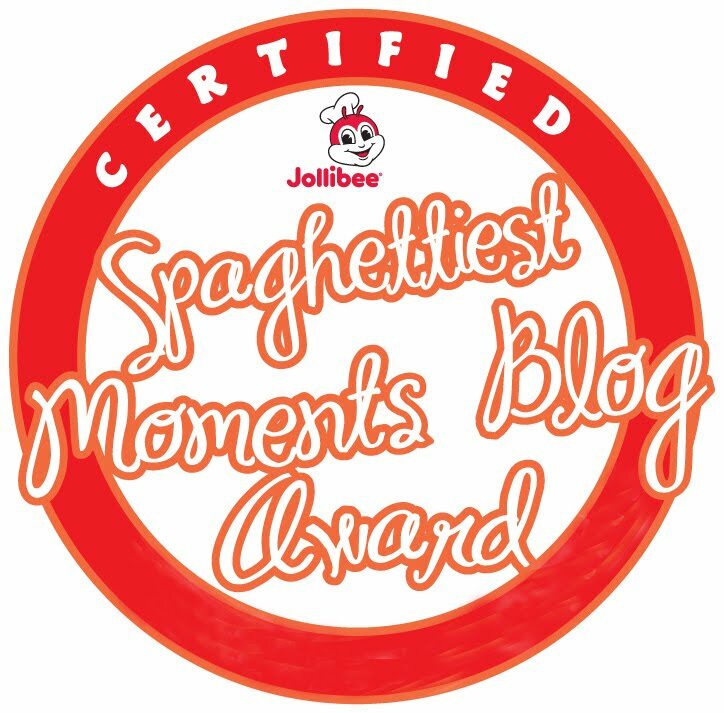 Well, apparently, he has been going around the country, giving magical moments to Pinoys. 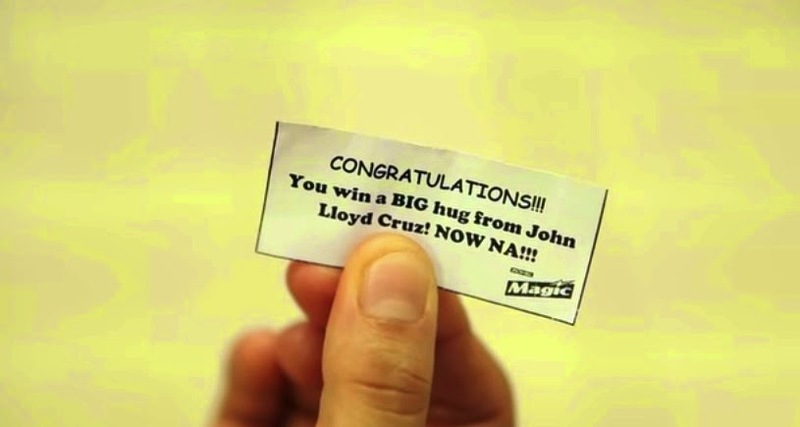 That being said, what would you do if you pick an instant prize from a bowl at the Magic booth, saying that you'll get a big hug from John Lloyd Cruz? Watch the following videos to find out who they are, what happened and what are their instant magical prizes. Springing into the lives of unsuspecting people during their daily routines, Magic Crackers’ longtime endorser brought with him surprises and special prizes that transformed ordinary situations into magical moments. As part of the “Nothing Like Magic” campaign of Universal Robina Corporation’s (URC) Jack ‘n Jill Magic, John Lloyd visited Laguna, Pampanga, Cebu, Iloilo and Manila to show that magic moments can happen to anyone, anywhere and anytime. 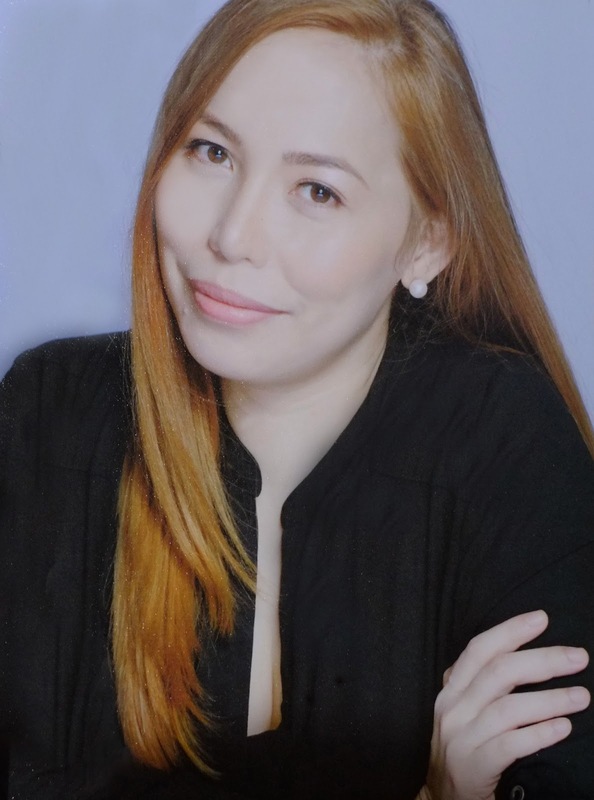 What: While waiting for her flight home at the Iloilo Airport, John Lloyd approached the unwary passenger and talked to her, acting as if they were old friends who have not seen each other for a long time. Prize: A Shopping Treat worth P50,000, which consists of URC products and Robinsons gift checks. What: She got excited upon knowing she will receive a freebie after purchasing Magic Flakes.Her excitement turned to tears of joy when the John LLoyd appeared out of nowhere. Who: Students of the Technological Institute of the Philippines Manila,Ester Policarpio, Jomabell Loscano, Sheryll Limpios, Zyren Joy Tristeza and Paula Isabel Sazon. 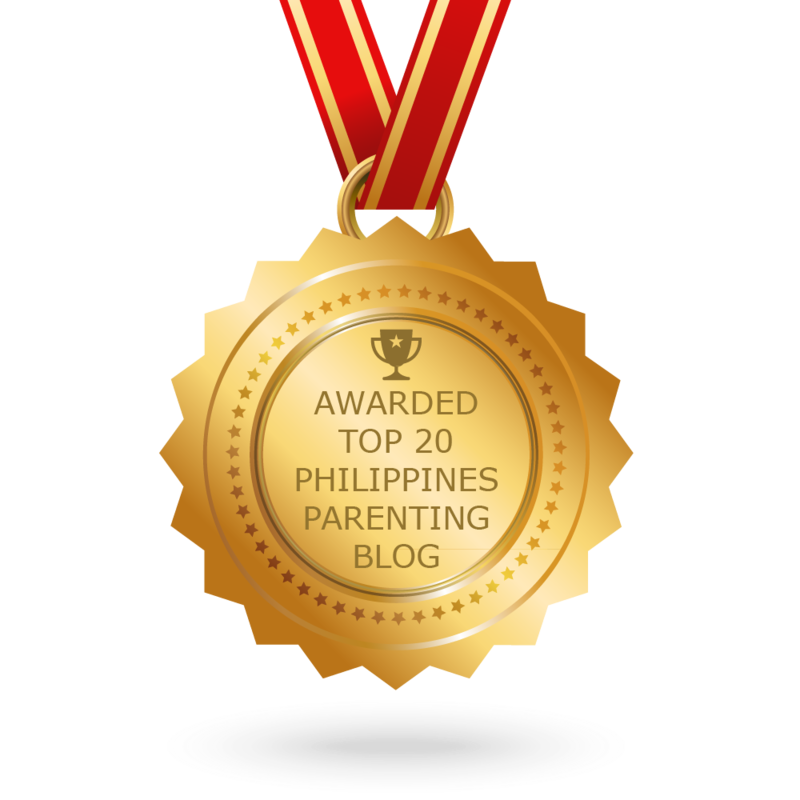 What: During their school’s annual pep rally, little did the know that simply participating in one of the games could make them win. After a series of elimination games, they found themselves lucky to end up as game winners. As they were about to get their prizes, they saw John Lloyd Cruz walking towards their direction. Prize: A Sem Starter Surprise in the form of Robinsons gift checks worth P50,000, making their victory even sweeter. All Robinsons gift checks are valid for use in all Robinsons Retail Holdings stores such as Robinsons Supermarket, Robinsons Department Store, Handyman, Toys R Us, Topshop, Warehouse, River Island, and many more. But wait, there's more magic to come your way, loves! 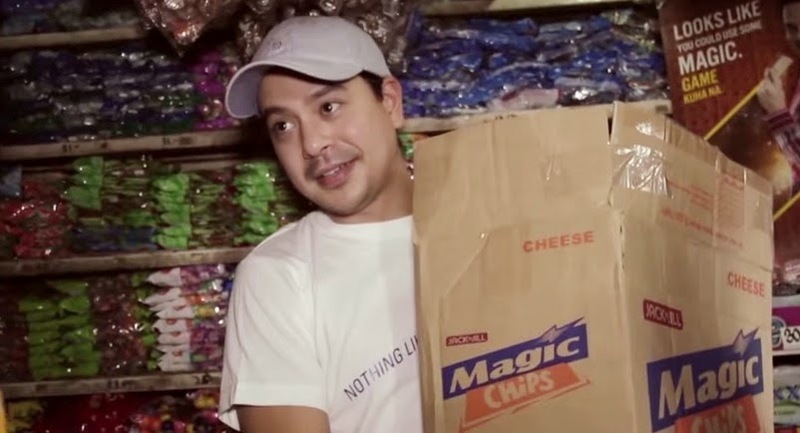 John Lloyd Cruz and Magic Crackers have a lot more tricks up their sleeve. Who knows, you might find them in your neighborhood one day with their surprises and special prizes, turning ordinary times into magic moments.